MY SPECIAL TATAY – Netizens reacted after an episode of My Special Tatay showed alarming false information. 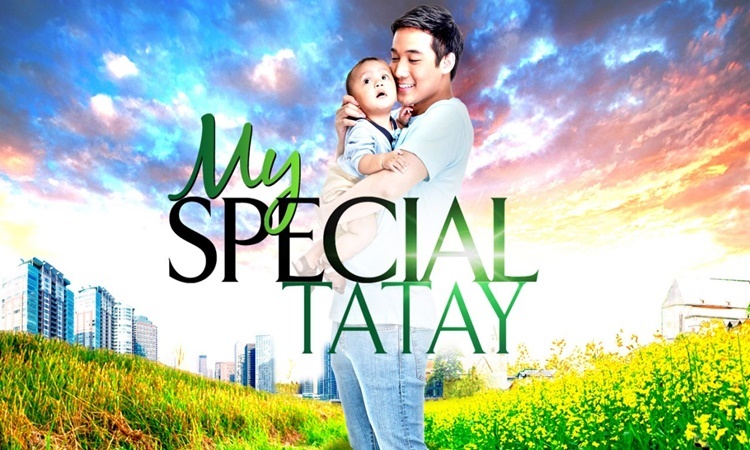 Kapuso drama family show “My Special Tatay” is a story about a young man with a mild intellectual disability named Boyet top-billed by Ken Chan. The cast of the afternoon tv series includes Jestoni Alarcon (Edgar), Teresa Loyzaga (Via), Candy Pangilinan (Chona) and Rita Daniela (Aubrey). Ken Chan’s character is married to the former guest relations officer (GRO) Aubrey. They already have a child named Angelo. 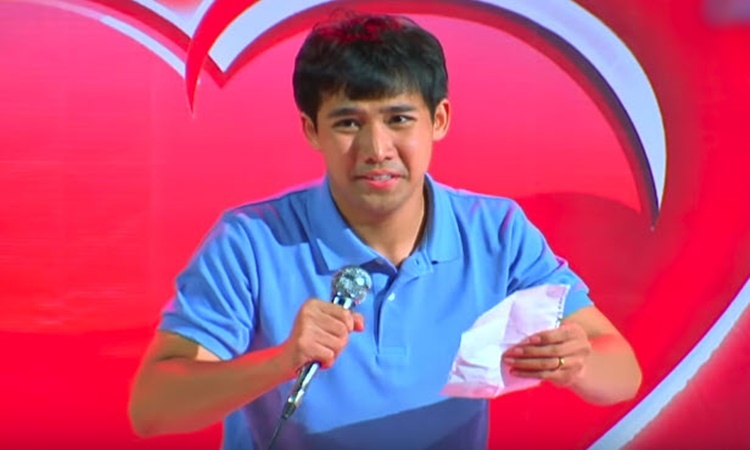 On My Special Tatay’s Valentine’s Day episode, Boyet and his father Edgar suffered gunshots after giving a speech on the stage. 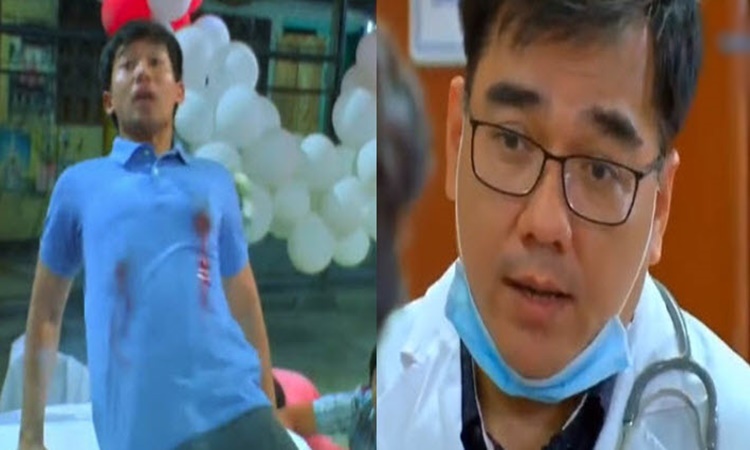 That episode elicited various reactions from the netizens because of his gunshots on the lower rib area and the upper left chest near the heart. However, the doctor’s statement on the program made the viewers and netizens confused. The netizens complained that My Special Tatay show should atleast give realistic information to the people watching the program.